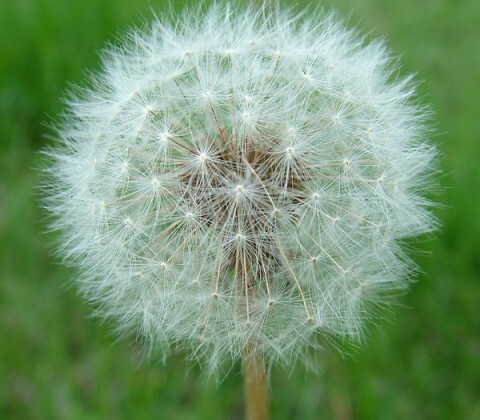 This globe is called the “dandelion clock”, and blowing it apart is a popular pastime for children. The name dandelion is a derivation of the Old French, dent-de-lion, literally “lion’s tooth” on account of the sharply lobed leaves of the plant. The dandelion root is a registered drug in Canada, sold as a diuretic. A leaf decoction can be drunk to “purify the blood”, for the treatment of anemia, jaundice, and also for nervousness. The milky latex can be used as a mosquito repellent. Also, a dye can be obtained from the roots of the plant. 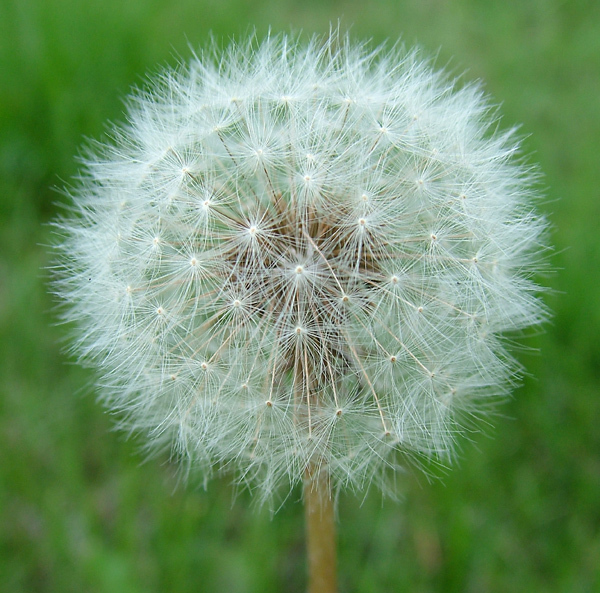 A dandelion’s milk, when applied to warts, can help get rid of them without damaging the surrounding skin. They still cost me money every year to get rid of them from my yard.